Welcome to Home Inspection Springfield! Life is full of uncertainty and risks. The greatest risk is Not Knowing. Don't let your new home purchase put you at risk! You've come to the right place If you're looking for a thorough, professional property inspection. 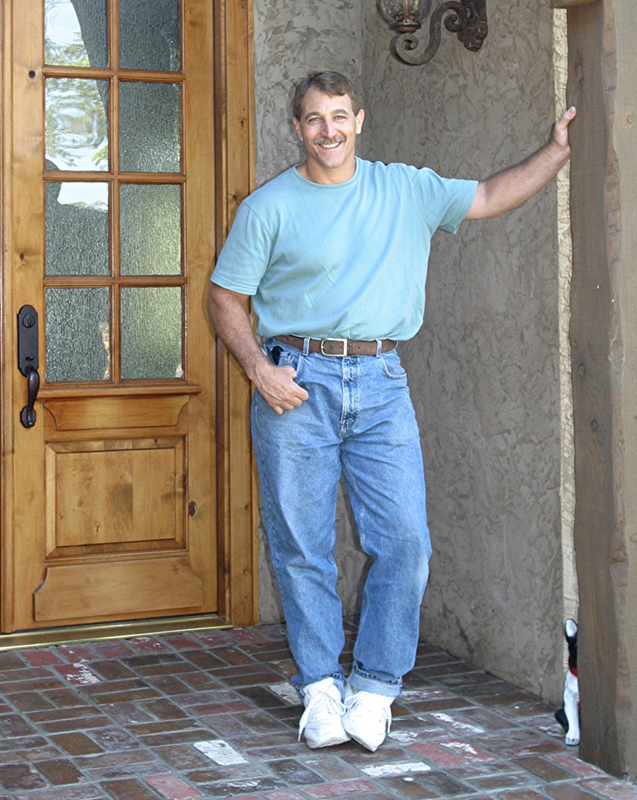 Allow me to share my 30 years of building experience to evaluate the safety and viability of your new home choice. I will provide you with the information you need to ensure the Peace of Mind you deserve! Check out the rest of my web site for price quotes, reviews and information you can use to make a wise choice. Home Inspection Springfield provides nationally certified, unbiased, affordable property inspections to buyers and sellers of homes. Serving the Counties of Greene, Christian, Taney and surrounding areas in Southwest Missouri since 2007. Independent and Unbiased Inspection report written to give 'You' the homebuyer a clear picture of the condition of the property. Mr. Ekhause provided the clearest, most thorough home inspection I have ever seen. He took sufficient time and seemed to enjoy his work. Roof, attic, crawlspace, and everything between -- He simply worked hard to gather facts and document them with remarkable clarity. A report of this sort is liable to have a longer shelf life than most inspections -- essentially becoming a user's manual for the house.